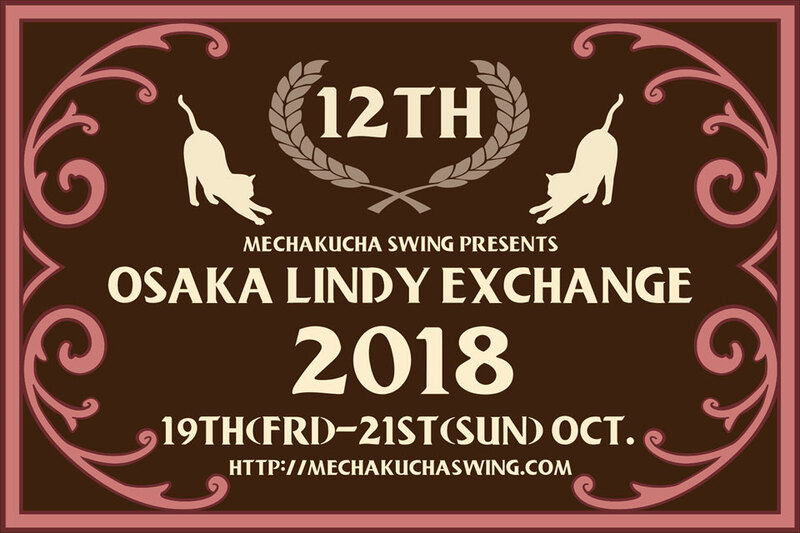 Mechakucha Swing Presents OSAKA LINDY EXCHANGE 2018!! 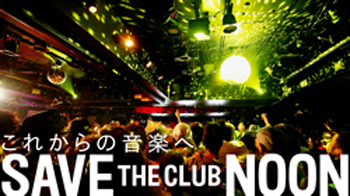 DATE : 19th(Fri) – 21st(Sun) / Oct. Here is the website, please check it out for the details!! We are really happy to annouce we will have our 12th Lindy Exchange!! 3days of weekend packed with dancing, live&DJ music, workshop!! Mark your calendar first and keep checking here for the details.